 The Institute for Circumpolar Health Research (ICHR) is an independent research organization located in the Canadian North devoted to health research relevant to the circumpolar regions and their people. We are actively engaged in research, research facilitation, training, synthesis, exchange and dissemination. ICHR grew out of the Arctic Health Research Network, founded in 2005 by Northern community members, doctors, academics, and scientists who believed that advancing wellness of Northerners is essential. 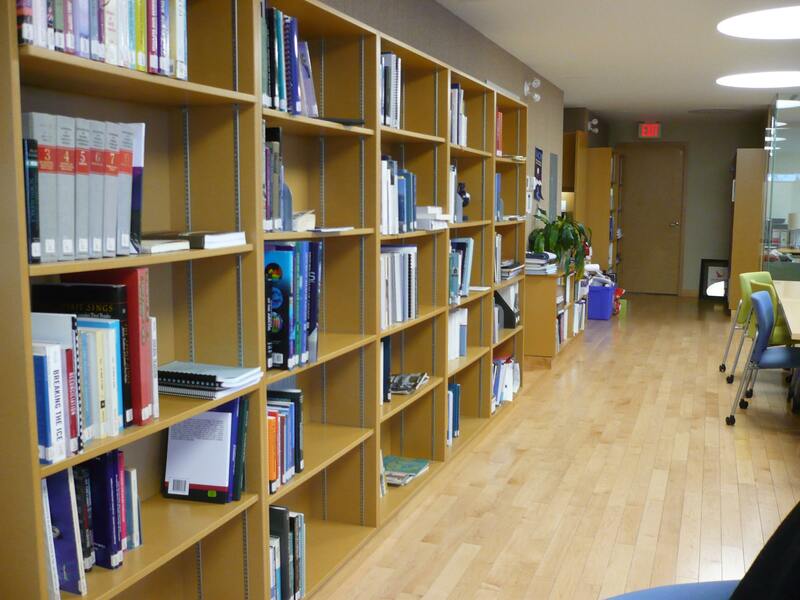 ICHR brings people, facilities, and resources to bear on health-related research in the NWT, as well as on raising health and wellness issues throughout the region’s communities and the broader circumpolar world.